Mike Witkowicz is the Vice President Strategy and Business Development for the AG Exchange Group. In this video he talks about it is important to look at the big picture before you start to market your grain. 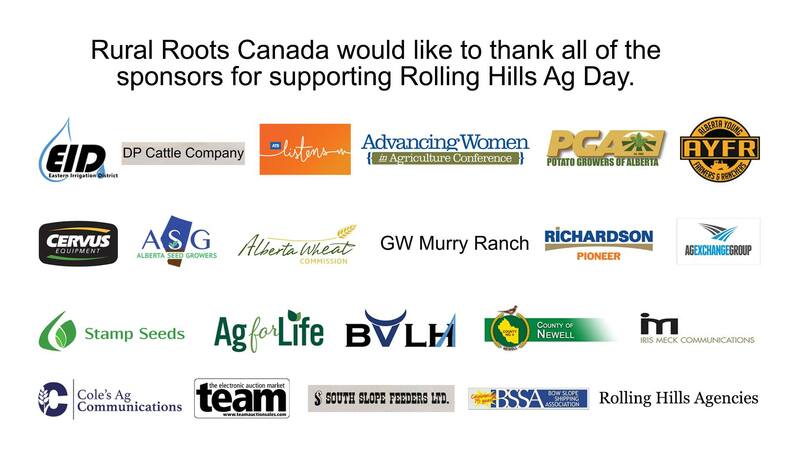 Witkowicz spoke at the Rural Roots Canada – Rolling Hills Ag Day.